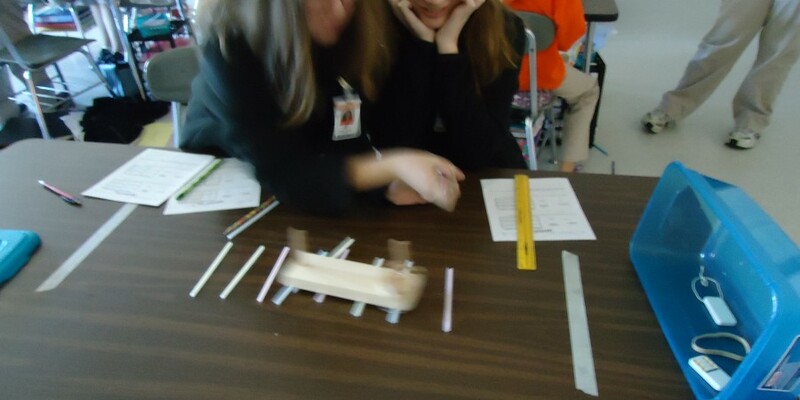 Posted on May 10, 2013	by Picture This Great Teaching	in Middle School, National Science Teachers Association	with Comments Off on Kristie W.
My kids designed and built vehicles made out of pasta (the cheapest material! I drew inspiration from an NSTA article) so they could collect and analyze speed data. We had an amazing time and the kids still reference that day in conversation (this was months ago!). This will be a project that I turn to each year.